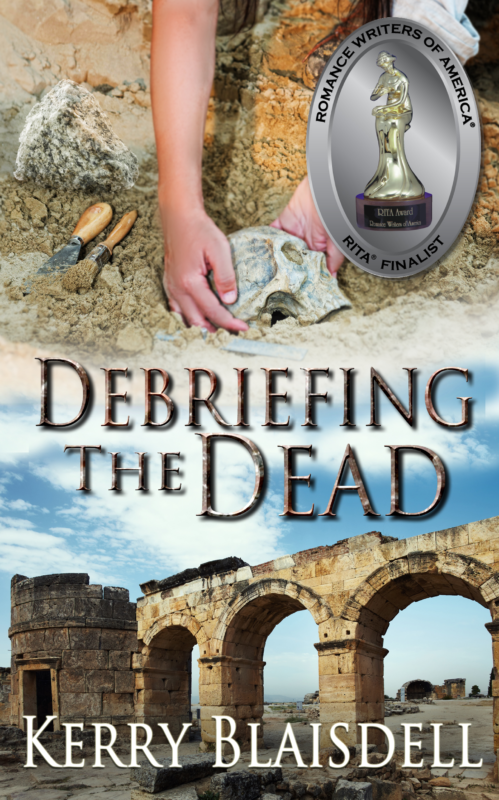 Member Kerry Blaisdell is thrilled to announce that her debut novel DEBRIEFING THE DEAD is a finalist in the Romance Writers of America’s prestigious RITA® Awards contest. To celebrate, the ebook will be on sale for $0.99 April 4-May 3, 2019! Read this award-winning novel before the sequel, WAKING THE DEAD, comes out on May 27! Available in print or ebook format, at all major retail outlets, or order from your favorite independent bookseller: http://bit.ly/KBBooks (http://bit.ly/KBBooks).